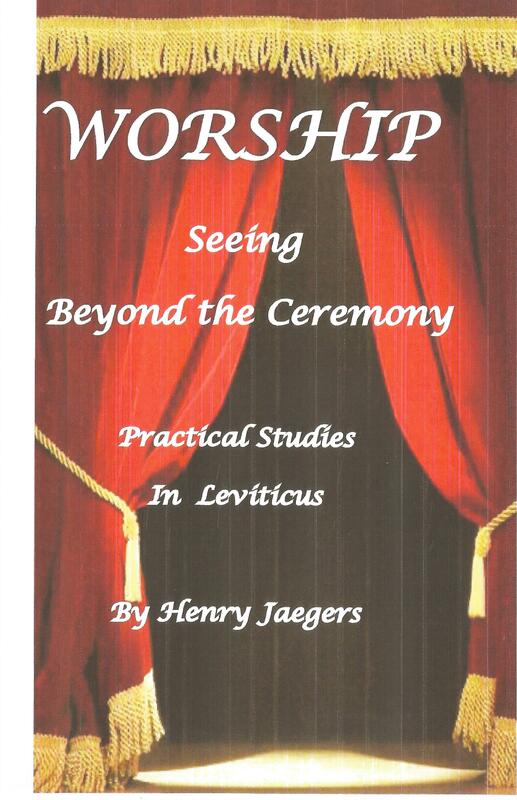 Ever since I began a devotional study in Daniel, it has occurred to me to do the same with Leviticus. Let's face it, the book of Leviticus has been given a bad rap. Consider this, first it is an important part of the word of God. One of the problems in reading Leviticus is that it tends to be very routine, organized, and full of so much, what seems like, insignificant details, that it makes it hard to read. If you read the book carefully you'll notice several important themes. First, it is a book about the holiness and character of God. It describes how sinful men can approach an unapproachable God. Second it helps us to understand what true worship is. Third in the midst of all the ceremonies, feasts and offerings, in the midst of all this, God is there. Consider this; the reason that Leviticus is such a neglected book is that we have compartmentalized the Old Testament books as pertaining to the nation of Israel alone. Because we live under Grace the idea that we tend to embrace is that it is not for us today. I heard of one pastor who tried to preach through the book of Leviticus and his reply was" I'm glad we don't have to live under those rules today."